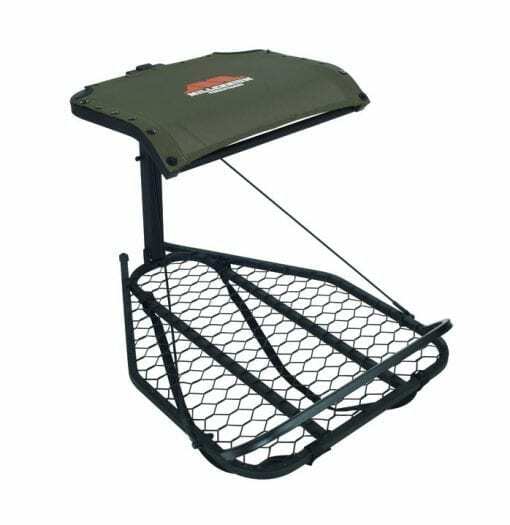 In the real world, not all great places to hunt have perfect places to hang a stand. Millennium has integrated its InterlockLEVELING System into The M50 Hang-On so the hunter can adjust the seat and the platform to be perfectly level even in an imperfect world. 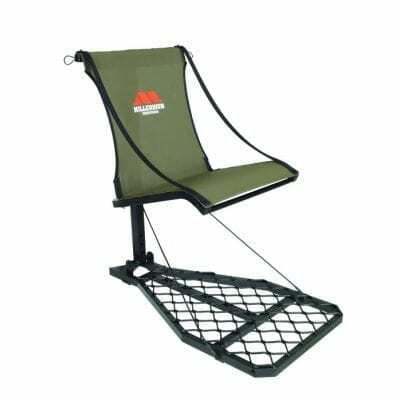 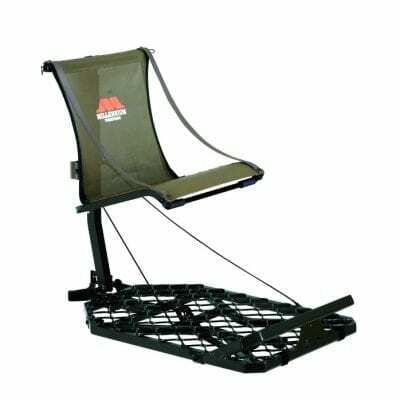 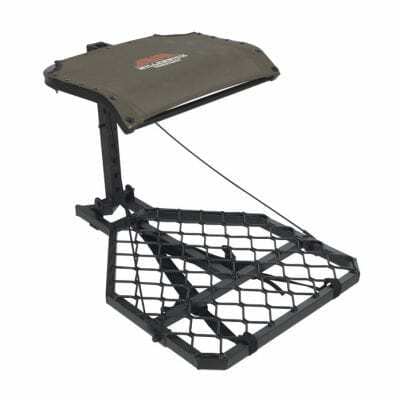 The leveling system, ComfortMAX seat and footrest combine to provide a safe, quiet and comfortable hunt. 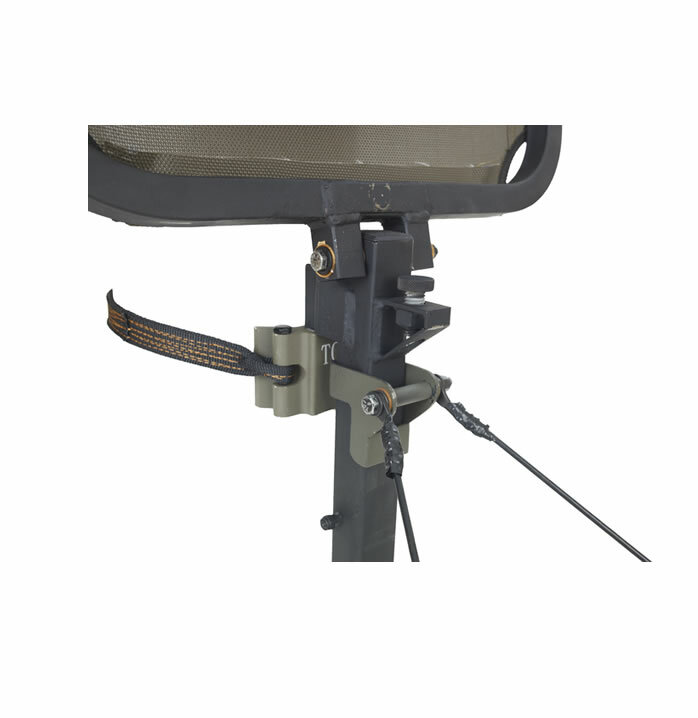 Like other Millennium stands, the M50 uses the CamLOCK system, so moving from one pre-set stand site to another is quick, and the InterlockLEVELING system, which requires no tools, gives you the ability to adjust the seat and platform in seconds to the different tree stand sites.